Sweden's prowess in female football clearly starts early as they opened their first Under-17 campaign with three wins ahead of the Republic of Ireland. 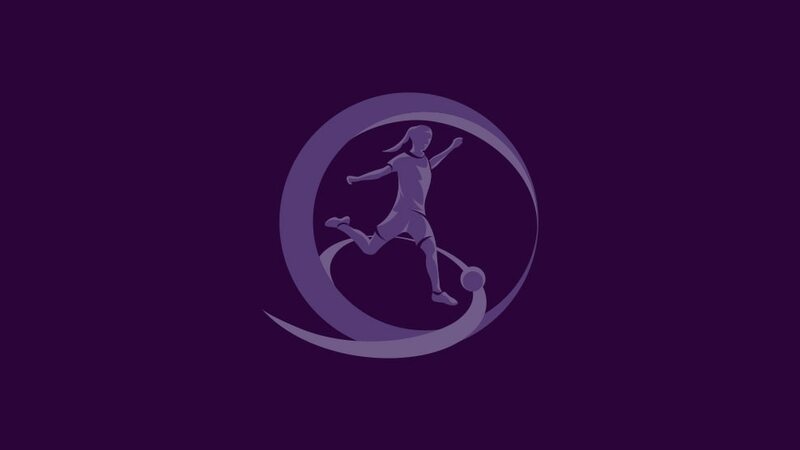 Sweden's prowess in female football clearly starts early as they opened their first UEFA European Women's Under-17 Championship campaign with three wins to reach the second qualifying round from Group 6. In Antalya, where the men's U17 finals will be played next May, Sweden began in devastating form against Moldova. Lisa Klinga, Tilda Heimersson, Olivia Schough, Klinga again and Amanda Wegerman made it 5-0 in the first ten minutes and Amanda Wegerman added another midway through the first period. Tilda Heimersson converted a penalty, Wegerman scored again and Elin Karlsson and Emma Åberg Zingmark brought the lead up to double figures before Wegerman ended the half with a hat-trick. The second period was closer, Amanda Fredriksson the only scorer on 72 minutes to complete a 12-0 win. The Republic of Ireland beat hosts Turkey 5-0, as Zoe Doherty, Gillian McDonnell and Amy Ryan struck before the break and Ryan and Emily Hanney added further goals. Turkey gave Sweden a closer game two days later despite conceding to Wegerman and Heimersson in the first eight minutes. Marie Sandberg made it three after the break but Turkey pegged the final score back to 3-1. Ireland picked up their second 5-0 win as Eilish Ward scored on 13 and 17 minutes and Ryan and Gillian McDonnell made it four at the half-time. Ryan completed the success late on. First place went to Sweden with a 2-1 win against Ireland, as although Zingmark's early goal was swiftly cancelled out when Ryan’s shot deflected in off on opposition player, Wegerman sealed the points with 19 minutes left. However, Ireland should also be through as one of the six best runners-up in the ten first qualifying round groups. Turkey finished third as they won 7-0 against Moldova. Midfielder Tobias Linderoth and striker Johan Elmander have been ruled out of Sweden's final Group F ties against Spain and Latvia as they attempt to qualify. Sixteen teams have progressed from the inaugural UEFA European Women's Under-17 Championship first qualifying round including six runners-up confirmed today.